If you're looking for your dream RV at a dream price, then come to RV World MI in beautiful, vibrant Grand Rapids, Michigan! 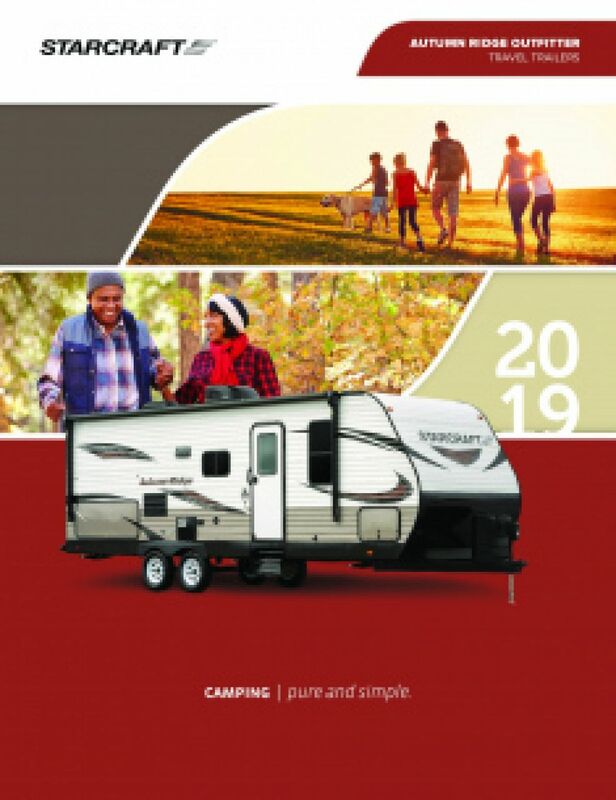 We offer nothing but the best brands of 5th wheels, travel trailers, and more from all the top manufacturers in the world! 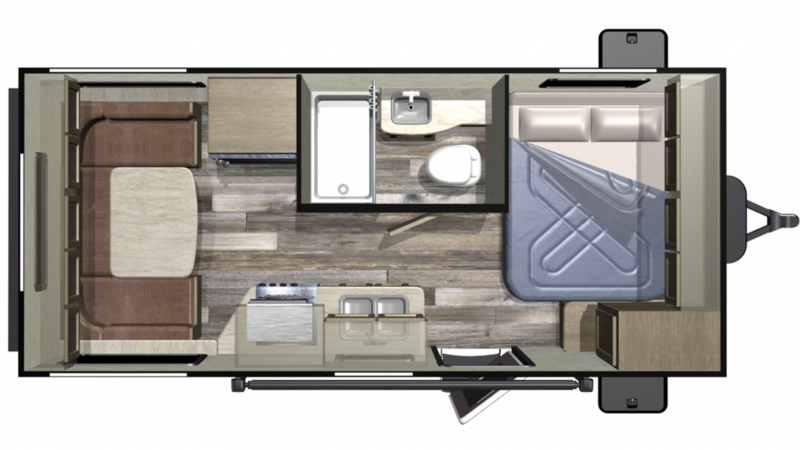 Travel the country in this 2019 Starcraft Autumn Ridge Outfitter 171RD Travel Trailer! Stop in and see us today at 7834 S Division Grand Rapids Michigan 49548 and let us show you how easy it is to make your RV dream come true! And with our fast, reliable, 24/7 worldwide delivery we can assist you no matter where you live! So go online and then call us today at 616-591-3632. You could have your dream RV tomorrow! There's plenty of room for fresh food and drinks in the kitchen's 6.00 cu. ft. refrigerator! Cook up your favorite dishes with the 2 burner range cooktop, and enjoy plenty of clean water with the 48 gallon fresh water tank!